McQuinns, Brookside and Bathurst. 1969 he bought a Ross Howe 57 Pontiac. Winning 3 Championships with that car. 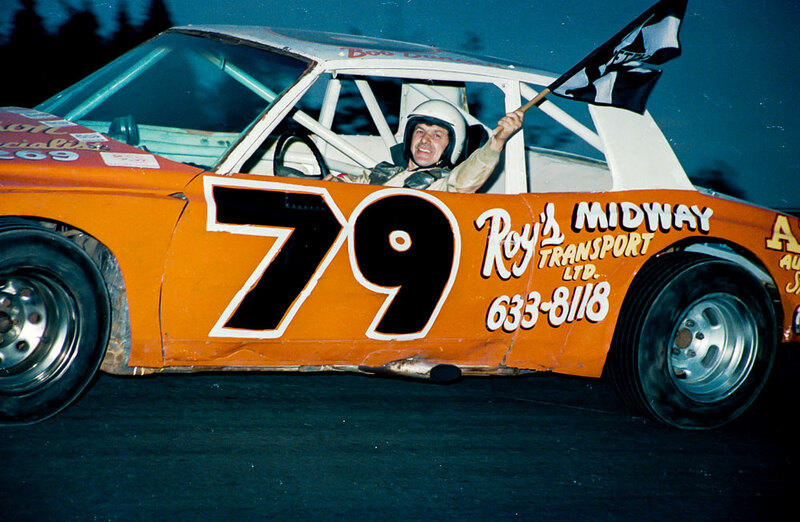 He raced at Hammond River Raceway and River Glade Speedway until 1981. 1983 until 1991 he raced Petty and Hammond River. 1989 Bob raced 2 full schedules, MASCAR and a sportsman car at Hammond River where he won the Championship. 1991 he became owner/crew chief for his sons Dana and Chris. 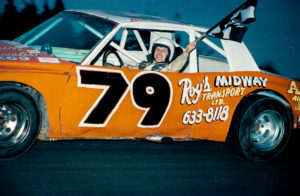 Bob had three cars running at 660, his 2 sons and himself 1994 both sons ran Pro Stock at N.B.I.S. Chris won the Championship. As Crew Chef his cars has won 1993 Hammond River Championship, 1994 Prostock Champ NBIS, 2010 660 Pro Stock Championship. 1998 both boys joined MASCAR. They raced the Tour until 2005. Since 2006, Bob crew-chiefs for Chris at Speedway 660.